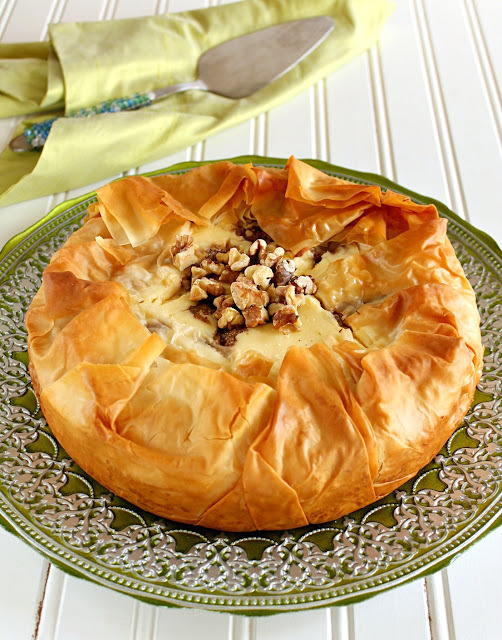 We are in the last week of Ramadan and today is the day for Eid Eats! I pray that everyone has had a wonderful Ramadan and I wish you an early Eid Mubarak from my family to yours. For those of you unfamiliar with Eid Eats, it is a virtual potluck being hosted by My Ninja Naan and myself. This year, I am sharing a recipe for an Easy Tiramisu Trifle. Whenever I make Tiramisu it's always a hit and doesn't last long. The original recipe I had made many years ago contained raw eggs. I have been searching for a recipe that doesn't use raw eggs as it always made me nervous. 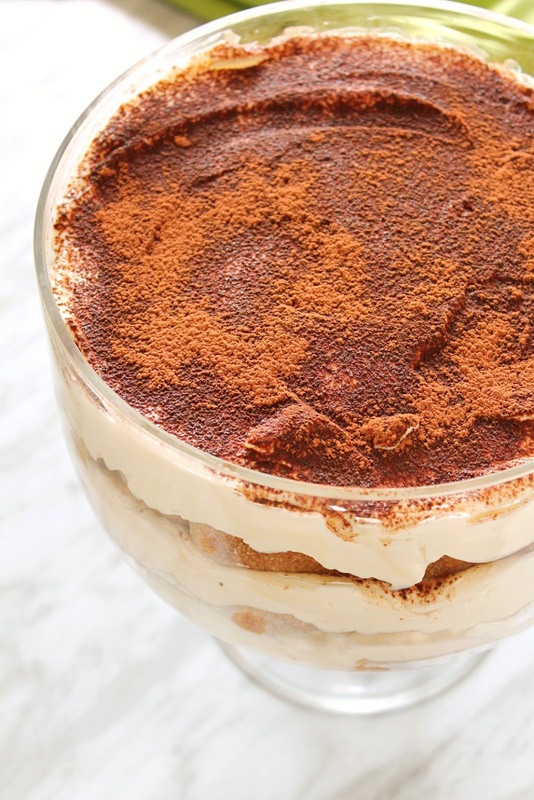 This Tiramisu Trifle fit the bill and it feeds a crowd. I strongly recommend brewing your own coffee when making this rather than using instant coffee. 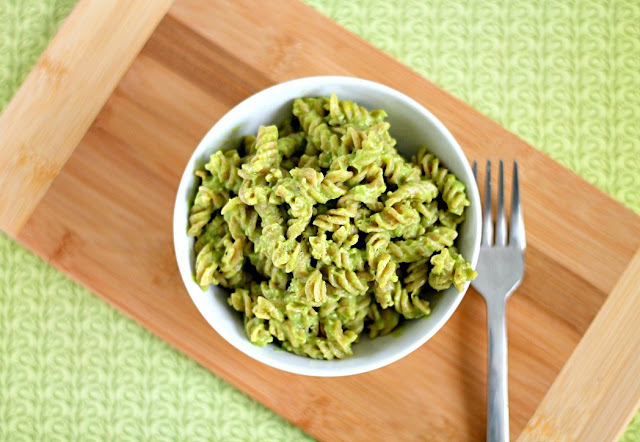 It makes a big difference in flavour, but if all you have is instant, you can use that. My co-host, Henna, has made a dish for Eid Eats that sounds so divine....Baklava Biscotti! I can't wait to try her recipe out! 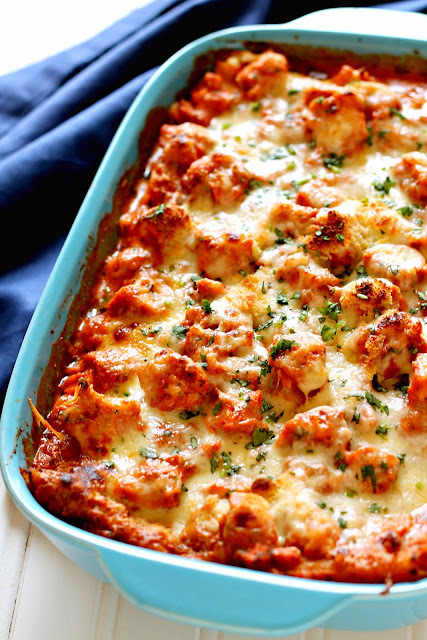 Prepare a dish that you would normally make on Eid. This must be a NEW recipe. Write up a blog post and post on June 20, 2017. Be sure to include the hashtag #EidEats2017 in your post and when sharing on social media! 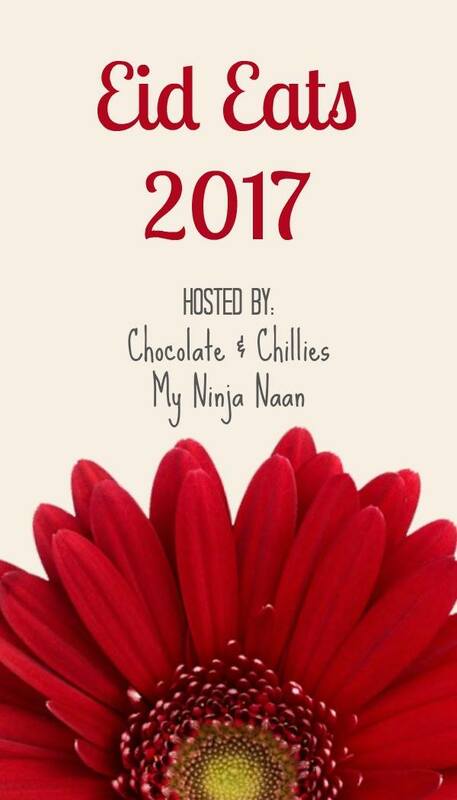 Link your post to My Ninja Naan and Chocolate & Chillies. Make sure to add the button above to your post. On June 20, 2017, visit one of our blogs to add your post to the link up. The link up will be open until June 24, 2017. 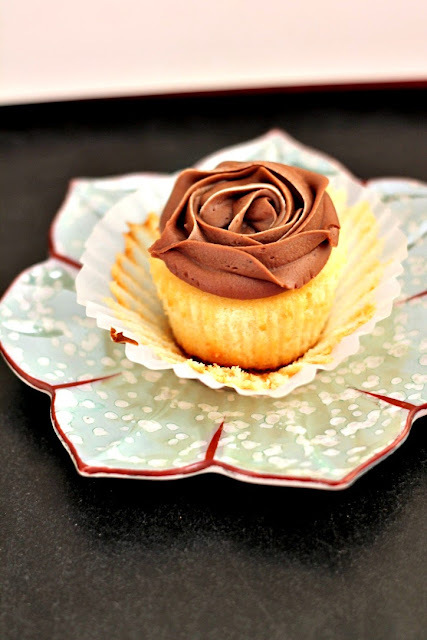 If you would like to participate, scroll to the bottom of this post to add your recipe to the link up and remember to visit and comment on the other blogs participating. Growing up, Eid was always filled with visiting relatives and a constant was that tea would always be offered. There is nothing that tops the tea that is served in a South Asian home. I am not a coffee drinker, so when out for breakfast or at a coffee shop, I always order tea and am always sadly disappointed. What makes tea in our homes different? For one, it is the time spent brewing and another very important factor is the tea bag. I've tried many brands of tea over the years and Tea India is one of my favourites. They have been making tea for 70 years. Their traditional tea bags come in Classic Orange Pekoe Black Tea, Cardamom Chai, Ginger Chai and Masala Chai. Our favourite is the Cardamom Chai! Each blend is made by picking the top two leaves and bud when the tea is at it's freshest. The tea in each box comes in two foil packets ensuring maximum freshness and they are packaged in the USA. 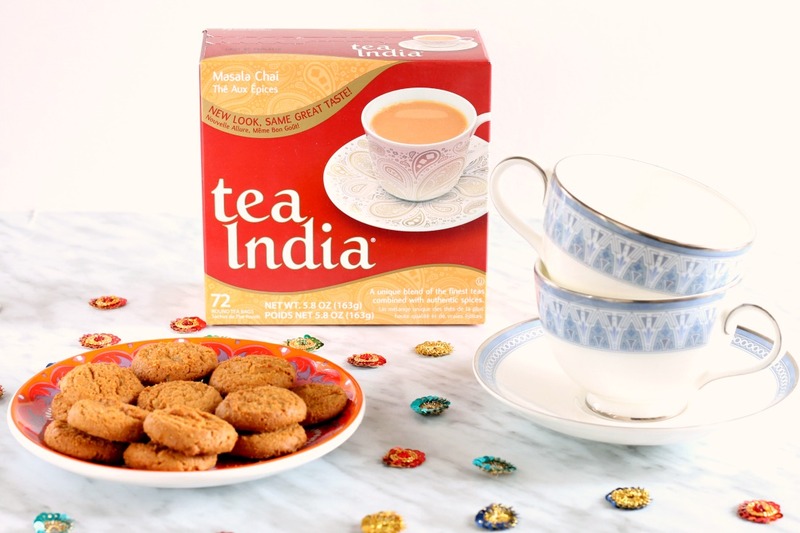 For this year's Eid Eats, we've teamed up with Tea India to bring you a terrific GIVEAWAY! 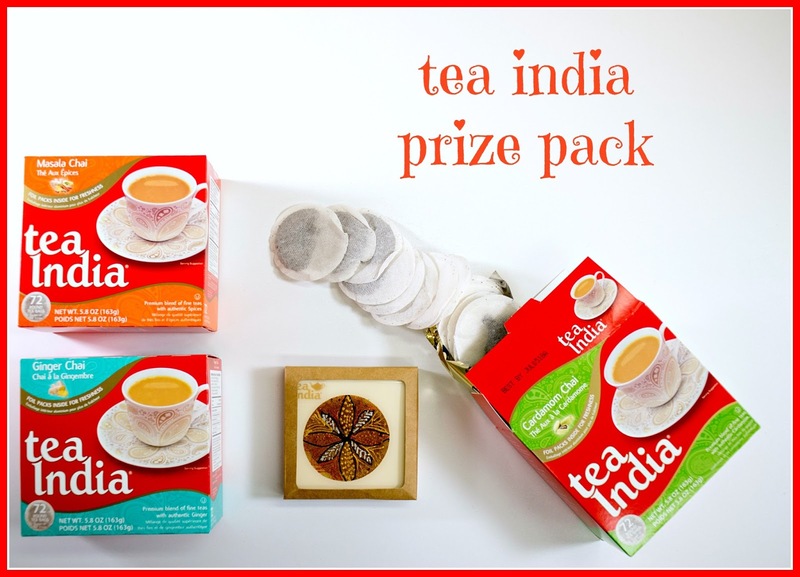 Tea India is giving one Chocolate & Chillies reader a prize pack. This giveaway is open to residents of the United States of America and Canada (excluding Quebec) aged 18+. To enter, please use the Rafflecopter at the end of the post. In the bowl of an electric mixer fitted with the whisk attachment, add the whipping cream. On medium speed, beat until frothy. Increase speed to high and beat until stiff peaks form. Transfer to a bowl and place in fridge until needed. Pour cooled coffee into a wide bowl or pie plate. In the bowl of an electric mixer, fitted with the paddle attachment, add the mascarpone and beat on medium speed until smooth and light. Reduce speed to low and mix in the icing sugar and vanilla. Once combined, increase speed to medium and mix until smooth. Fold in a third of the whipped cream using a rubber spatula to lighten the mixture. Add remaining whipped cream and gently fold in until no streaks remain. Now it is time to assemble the trifle. Quickly dip a biscuit in the cooled coffee and place the cookie standing on it's side in the trifle dish. Continue until you have a layer of dipped cookies, breaking cookies as necessary. Spread 1/3 of the mascarpone mixture over the cookies. Sprinkle with cocoa powder using a fine sieve. Repeat the step of layering the cookies and mascarpone mixture two more times. Totally love this trifle! Who doesn't love a tiramisu??? Wow! This is amazing! I love anything tiramisu!! What a lovely treat to share at Eid Eats party. :D Advance Eid Mubarak and thank you for hosting the party! Yes! Finally a recipe for Tiramisu that doesn't have alcohol or raw eggs! I would love to try this at my next big event iA! Early Eid Mubarak girlfriend! I love making a special cake for Eid for everyone to enjoy! Until I made one myself this year, I never knew Tiramisu was such an easy to make dessert! :-P Now whenever I get to see Ladyfingers in the aisles here, I grab a big pack. It is not common to find them where I live. An excellent make ahead dessert! I love your pistachio topped vanilla cake, but this looks awesome! I hate how long traditional Tiramisu takes and the eggs so this is perfect.